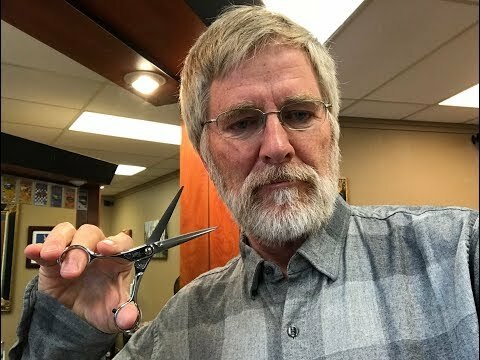 For the last month, I’ve been impressed by how much my beard has stolen the show on my blog (https://blog.ricksteves.com). Thanks for all the comments — both pro and con. This little clip, which I call “The Slow Death of a Doomed Beard,” or “Faces of Rick You’ll Never See Again,” goes out to all of you who weighed in. BTW, I’m home for a few days — and then off again for part two of my 2018 travels. Coming up: Guidebook research in the great cities of Central Europe, filming three episodes of Rick Steves’ Europe in Scotland, and a week in a destination that’s very hot these days — Iceland! Keep on travelin’!